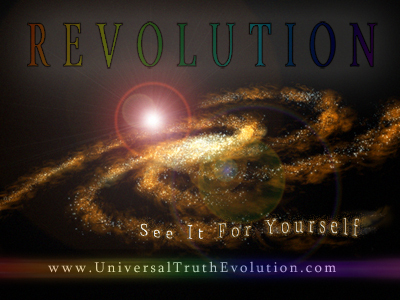 If you liked this show, you should follow universaltruthevolution. 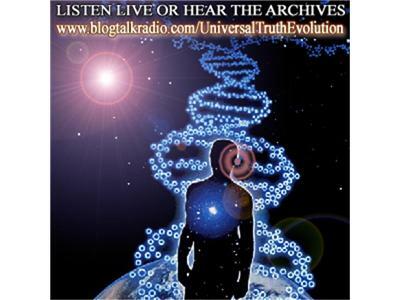 With many out-of-this-world, truth movement, and disclosure projects to keep her on her toes, it's surprising Laura Eisenhower is able to function, in-body, without a clone! We're lucky to be able to pinch her momentarily for this 2 hour space-time continuum as she discusses wonderous universal phenomena such as natural stargates; explains essential information about Gaia-Sophia; sends us skyward on a Venus transit; and talks about the nature of some of the agendas that are trying to control and harm us to compete with this positive force that exists within all of us. 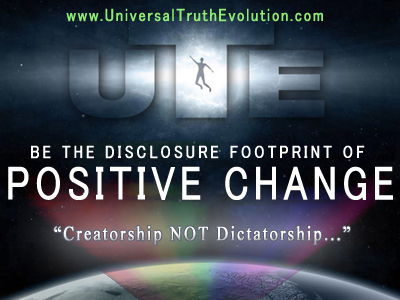 Laura will also touch on the nature of some of the ET races - both those that work with our government and those who are higher races that are patiently assisting us in our awakening and return to Source, and then we'll learn about some known and recommended tools and other different ways that we can protect ourselves during this 'shift time'. Not one expecting a position of leadership, Laura is most definitely a 'leader' in the field of universal consciousness and the full scope of what it actually means to be at one with nature and the pan-dimensional reality of existence. Laura's personal experiences alone could keep this show running for the next millenia!